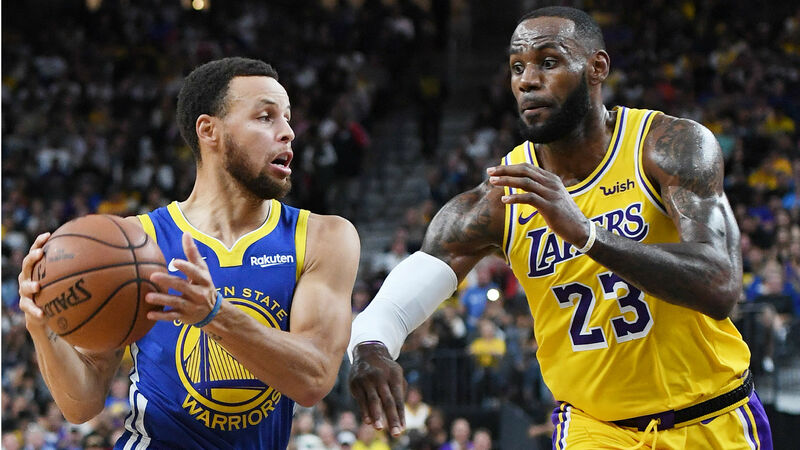 LeBron James and Stephen Curry are the NBA’s highest-paid players. James topped the Forbes’ list of top earners in the league — which factors in salaries, endorsements, appearances, royalties and media pacts — for a fifth straight year. Meanwhile, Curry finished second for a second consecutive time. James left the Cavaliers and signed a four-year, $154 million contract with the Lakers this summer. He’s averaging 26.7 points, 8.6 rebounds and 7.4 assists per game during his first season in Los Angeles.